Las Vegas, Nevada – June 21, 2018 – Planet 13 Holdings Inc. (CSE: PLTH) (“Planet 13” or the “Company”), a leading vertically-integrated Nevada cannabis company, will commence trading today at 9:30am ET on the Canadian Securities Exchange (“CSE”) under the ticker symbol “PLTH”. Planet 13 currently has six active licenses with the infrastructure in place to cultivate, produce and dispense cannabis and cannabis products in the state of Nevada. The Company is currently focused on building Phase I of its Planet 13 Superstore, which, at over 40,000 sq. ft. (over 16,000 sq. ft. of retail selling space) and located as close to the Las Vegas strip as regulations allow, is expected to be the largest cannabis entertainment complex in the world. The Superstore will be a one of a kind, true Vegas style cannabis attraction aimed at the 55 million visitors(1) that travel to Las Vegas every year. The Company’s currently operating Medizin cannabis dispensary, strategically located near the Las Vegas Strip, is one of the highest rated Nevada cannabis retailers on Leafly, Weedmaps, and Google(2) and is licensed to serve both medical and recreational customers. This dispensary is open 24/7 and services, on average, over 650 customers a day. The Company has award winning cultivation and production operations in Clark County, where it has a 15,000 sq. ft. facility with current capacity of 2,100 lbs of cannabis per year. This cultivation facility has produced international award-winning premium strains(3), including Chloe and Million Dollar Baby. Operating and Financial Results of MM Development Company, Inc. Planet 13 also reported the operating and financial results of MM Development Company, Inc., a predecessor company to Planet 13, for the three month period ended March 31, 2018. These financial statements can be found on Planet 13’s issuer profile on SEDAR at www.sedar.com under the heading “Financial statements of RTO acquirer”. This news release contains “forward-looking information” and “forward-looking statements” (collectively, “forward-looking statements”) within the meaning of the applicable Canadian securities legislation. All statements, other than statements of historical fact, are forward-looking statements and are based on expectations, estimates and projections as at the date of this news release. Any statement that involves discussions with respect to predictions, expectations, beliefs, plans, projections, objectives, assumptions, future events or performance (often but not always using phrases such as “expects”, or “does not expect”, “is expected”, “anticipates” or “does not anticipate”, “plans”, “budget”, “scheduled”, “forecasts”, “estimates”, “believes” or “intends” or variations of such words and phrases or stating that certain actions, events or results “may” or “could”, “would”, “might” or “will” be taken to occur or be achieved) are not statements of historical fact and may be forward-looking statements. 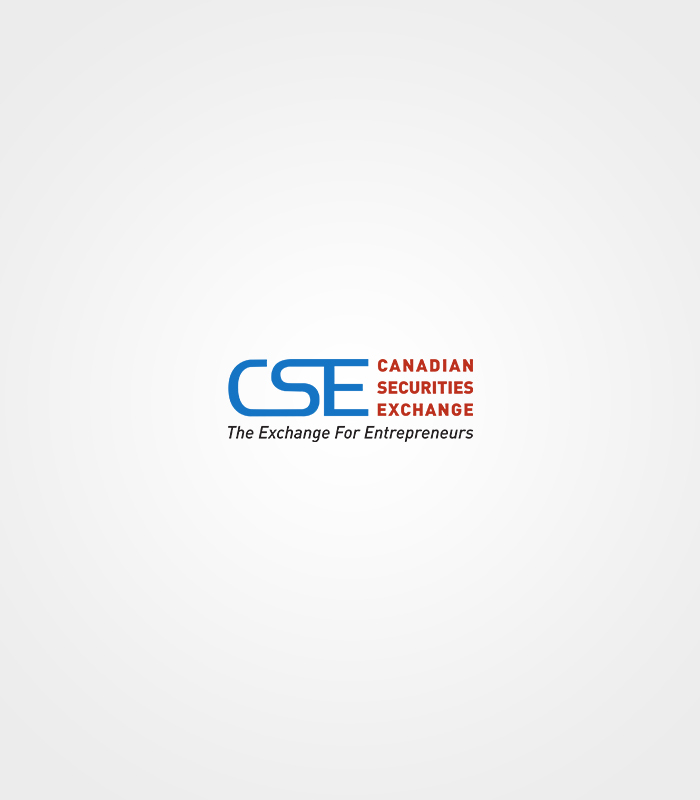 In this news release, forward looking-statements relate, among other things, the commencement of trading of the Planet 13 common shares on the Canadian Securities Exchange, future expansion plans and the opening of Phase I of the Superstore in November 2018.